Indoor air quality researchers tell us that particulate matter (PM), or particulates, which are invisible pieces of stuff floating around in the air, are bad for human health. Particulates that are 2.5 micrometers (0.0000025 m) or smaller, abbreviated PM2.5, are worse than larger particulates because they can penetrate deeper into the lungs and more easily find their way into your blood. The biggest sources of PM2.5 in most homes are outdoor air that finds its way into your home, indoor smokers, and regularly burning candles or incense. 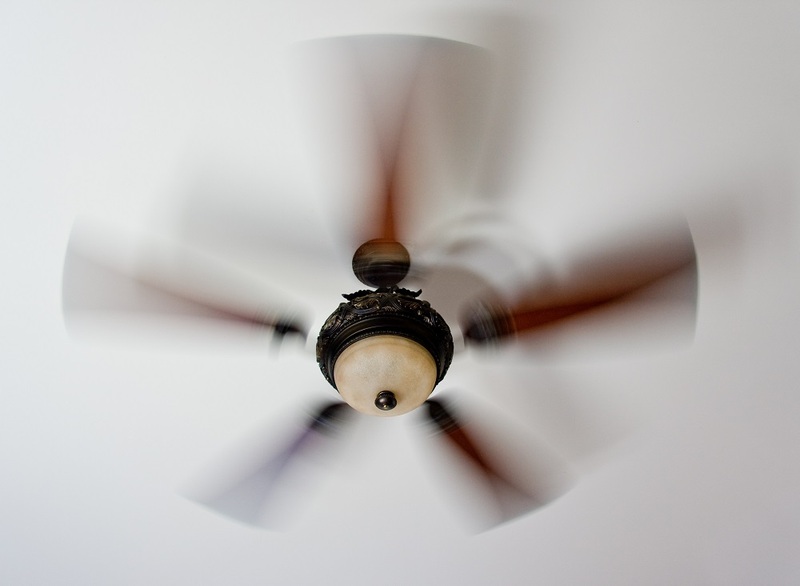 Opening windows or using local bathroom and kitchen fans may help dilute particulates, although if the wind is blowing or the pollen count is high, open windows may not help. Another approach is to filter these smallest particulates out of your indoor air using the heating and air conditioning system. Even using a forced air HVAC system, filtering the air may not be helping your indoor air quality. 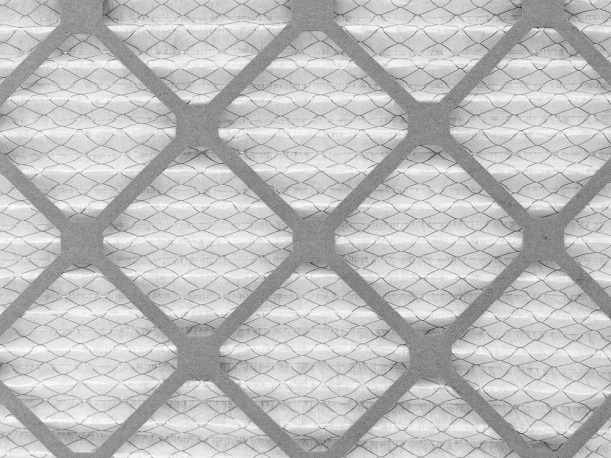 Here are seven reasons your HVAC filter may not be working efficiently. Filters can clean the air only when air is actively going through them. For most people, that’s only when your furnace or air conditioner is running. The rest of the time, air cleaning is not happening. One option is to put the fan switch on the thermostat in the “on” position instead of “auto.” This will work in some places, but at the cost of higher energy bills. Depending on the equipment you have, it’s possible to add $30, $40, or even more to your monthly electric bill. A clean filter is a good filter. Not enough flow may also be caused by ducts and filters that are too small. That increases something called “total static pressure” in the system, which reduces air flow. Not changing filters often enough also can result in high pressure and low air flow. Sealing your home to lower infiltration can help. Air that leaks in around doors, windows, around floor registers, and from other sources will bring particulate matter into your home. There is no way to filter air that infiltrates, so prevention is the cure. No filter means no filtration. Maybe someone removed the filter because it’s difficult to reach or took it out and forgot to replace it. Without a filter, you also could be getting your duct work, blower, air conditioner coil, furnace heat exchanger and other components dirty. Installing a deep media filter that’s capable of filtering out the small particulates only functions if properly installed. If it isn’t, air coming into the system will go around the filter, instead of through it. While improperly sealed ducts can waste 20 percent or more of your heating and cooling, they can also cause dirty indoor air. This is especially true of the return air duct that takes air from your living space back to your furnace. In our area, these ducts are typically in the attic. They have lower pressure inside them since the furnace is sucking air through them, so leaks allow air from the attic (not especially nice air) to be sucked into the ducts. 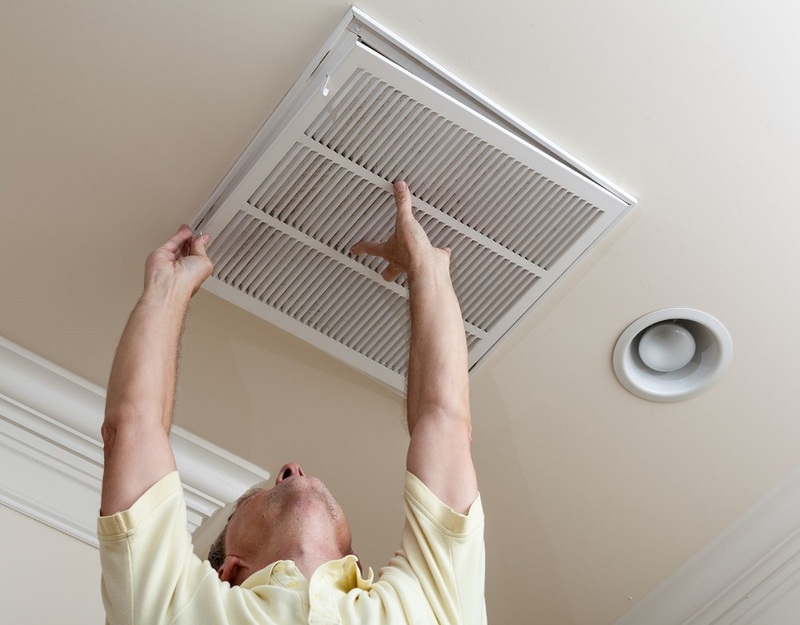 If your filter is in your furnace, some of the debris will be caught, but if it’s in your ceiling return air grille, air that’s sucked in from the attic will be delivered straight into your home without the benefit of filtration. The standard rating system for filters is Minimum Efficiency Reporting Value, or MERV. The higher the number, the more particulates are filtered out. Typical one-inch filters are around MERV 2. Increasing your filter to at least MERV-10 will remove about half of the small particulates. A MERV-13 will remove more than 90 percent of that small particulate matter. Use care when switching to higher MERV filters, they can restrict air flow, which can decrease your system’s efficiency and life expectancy. As always, filters in your HVAC system should be changed at least quarterly. Your technician can help you select the best filter to meet your needs, balancing the decision between air cleaning ability and keeping your equipment healthy.